Fatal Sting - Pays Tribute to one of the Greatest Rock Bands of all time, The Scorpions. 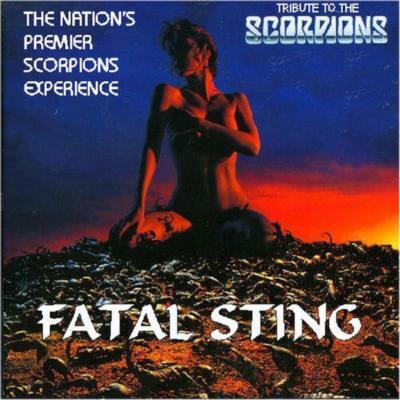 The closest replica to The Scorpions that you will ever see and hear.” Fatal Sting- The Nations Premier Scorpions Tribute Band will Rock You Like A Hurricane. 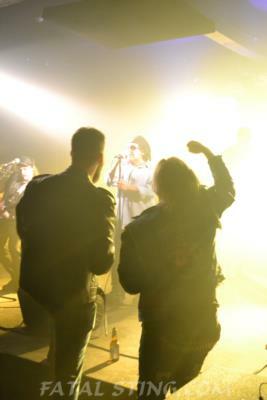 Witness the Nation's Premier Scorpions Tribute Experience.!! Just Like the real thing....Only Less Expensive. Don't Miss It !!! Please note Fatal Sting - A Tribute To The Scorpions will also travel to FORT ERIE, Tonawanda, Depew, THUNDER BAY, CRYSTAL BEACH, Grand Island, RIDGEWAY, Bowmansville, Getzville, Hamburg, Lancaster, Orchard Park, Spring Brook, STEVENSVILLE, Athol Springs, North Tonawanda, East Amherst, Elma, Lake View, North Evans, Clarence, Derby, NIAGARA FALLS, East Aurora, North Boston, Clarence Center, Eden, Marilla, Sanborn, West Falls.